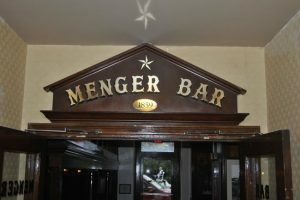 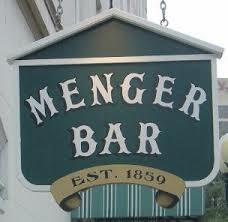 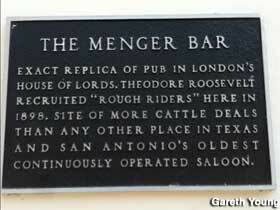 Is the Menger Bar Haunted? 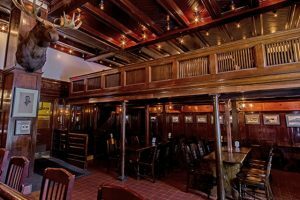 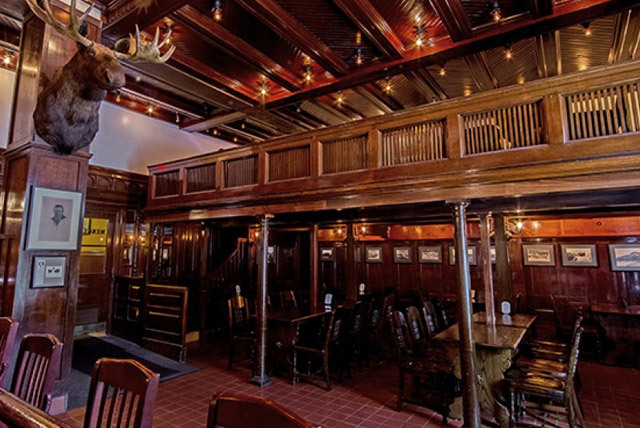 The Menger Bar, along with the famously haunted Menger Hotel, opened its doors in San Antonio in 1859, the time of heated gunfights, Civil War soldiers, and wide roaming, notorious outlaws. Considering the amount of history in the San Antonio area, it’s unsurprising that some of it leaked into The Menger Bar. 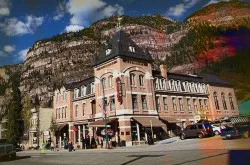 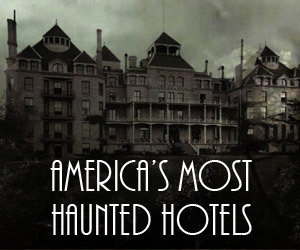 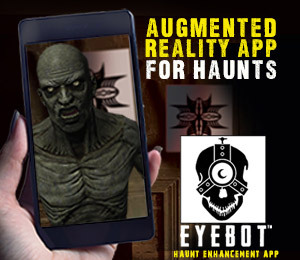 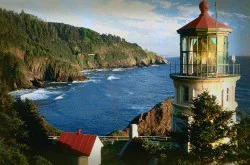 As many as 32 separate ghosts have been reported wandering the bar and hotel. 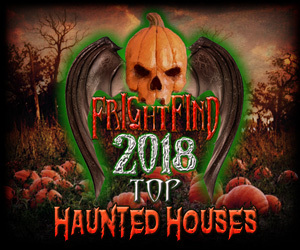 Most of the spirits have been described as being good-natured, but some seem to be a bit more reserved and intimidating.